A book presentationA� by Apparao Galleries goes beyond words to include art and music. Herea��s a book introduction with a difference. 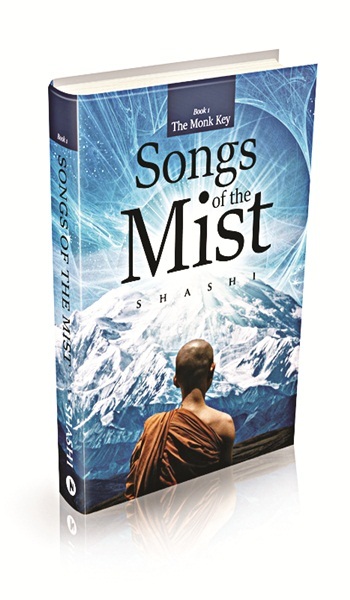 City-basedA� author, Shashidhar Sharma (aka Shashi) is presenting his book, Songs of the Mistsa��the first of a three-part series called The Monk Keya��with an event that will combine art, music and words. Organised by Apparao Galleries at the Leela Galleria, the book reading will be an interactive session. 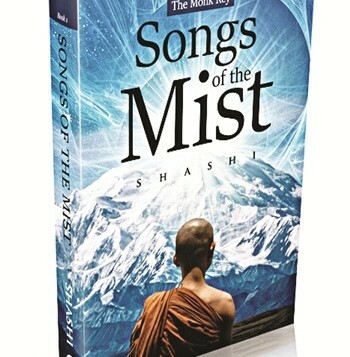 Published last December, the book is a spiritual fiction that follows a young boy who, frustrated with his life, goes to the Himalayas. There he meets a monk who guides him and encourages him to go back and fulfill his karma, through songs that are based on verses from the Bhagavad Gita. a�?The younger generation is disconnected from our culture. And I wanted to bring them back to our rich heritage. So I decided toA� pen this book,a�? says the 50-year-old, who is an engineer and a spiritual blogger. The event will see Chennai-based singer Swetha Sriram, a student of Bombay Jayashri, performing songs and ragams representing nature, philosophy and spirituality. a�?Keeping the nature of the book in mind, I chose a couple of verses from the Gita, too. I will be singing extempore,a�? says Sriram. There will also be presentation of paintings by city-based artist N Ramchandran and Mumbai-based Bhawana. The paintingsa��all of which will be on sale (`1,50,000 onwards)a��have been curated to reflect the booka��s subject and will include landscapes.